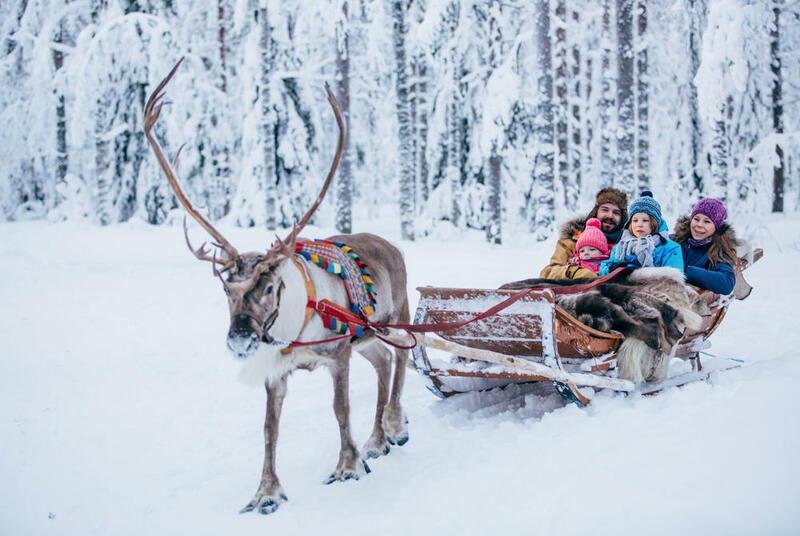 Christmas is a magical time for families with young children, and nothing could be more thrilling for kids than an adventure-packed family winter break in Lapland, land of thick snow, cozy cabins and even Father Christmas himself. But while a Santa-themed holiday may seem like it would appeal only to very young children, there are plenty of thrills in store for teens and adults as well. Here, Best Served Santa specialist Steff Sargeant checks out the options. The highlight of your youngsters’ trip will be an encounter with the man himself. Depending on which hotel you stay at, he may drop in bearing gifts in your family room, or perhaps be waiting with his helpers in a nearby cabin. While you're there, children can tell Santa whether they've been good for the past year, and he may even hand out a few early gifts. 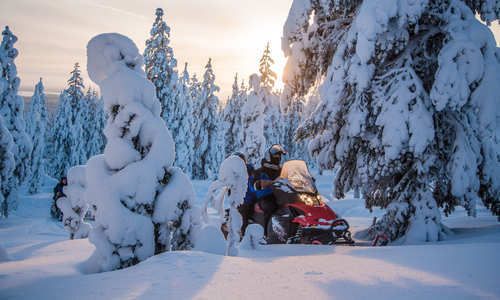 Family-friendly winter activities in the crisp, clean open air abound, from safaris on cross-country skis or snowshoes to ice fishing, while grown-ups get to tear up the ice on one- or two-passenger snowmobiles. 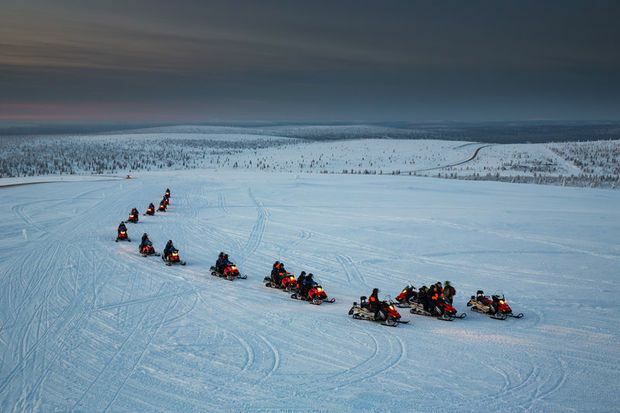 Reindeer-led sleighs and husky sledding excursions provide a chance to get to know these iconic animals on a variety of wilderness safaris, and some are appropriate for younger children as well, so no one is left out. For a cultural adventure, you can also arrange a cultural encounter with the indigenous Sámi people, whose history goes back ten thousand years before Christmas. Historically semi-nomadic, the Sámi long migrated with the reindeer, and developed incredible techniques to survive the long, cold winters - getting to know these people is the key to getting to know Lapland. 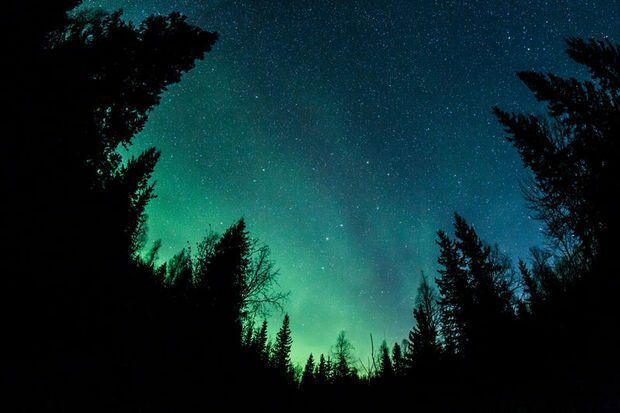 Every year, Finnish Lapland experiences 200 nights of aurora borealis displays, so your chances of a sighting are excellent. Winter skies out here in the wilderness are crisp and dark, throwing the dancing lights into sharp relief. Striking out into the forest at night on skis or snowshoes is a magical experience, and a sighting is just as likely from the bubbly comfort of your post-walk Jacuzzi. Contrary to popular myth, Father Christmas does not live at the North Pole, but just inside the Arctic Circle in Finnish Lapland – where there is ample grazing for Rudolph and his chums over the summer months. 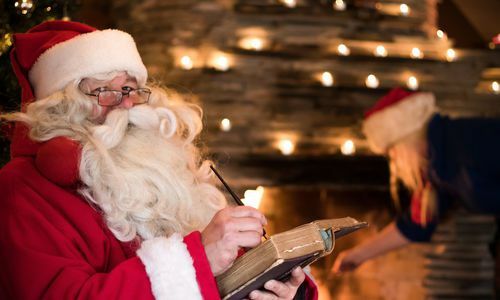 Our sweet-talking specialists have persuaded Santa to be on hand at specific luxury wilderness resorts, even on the busy run-up to the festive period. 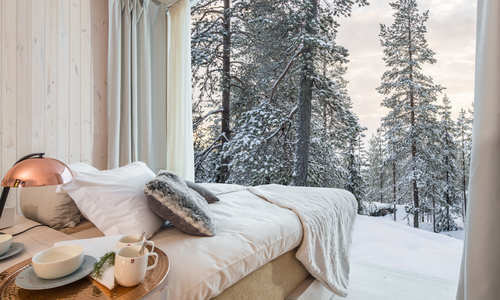 Santa’s Hotel Aurora in Luosto, and Harriniva Hotel in Muonio are both just a short drive from the remote Kittilä airport within the Arctic Circle. Luosto is surrounded by Pyhä-Luosto National Park, a picture-perfect setting that features over 150 km of wilderness safari trails. The Aurora’s Glass Igloos offer the ultimate accommodation, with ceilings open to the night sky for Northern Lights viewing from the comfort of your bed.